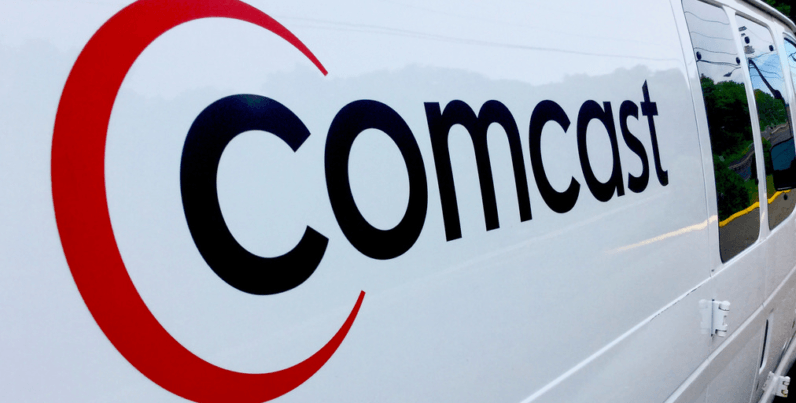 Comcast is reversing course on a throttling system first deployed in 2008 as a means to deter heavy internet users from exceeding their monthly data allotment. As reflected in a June 11, 2018 update to our Xfinity Internet Broadband Disclosures, the congestion management system that was initially deployed in 2008 has been deactivated. As our network technologies and usage of the network continue to evolve, we reserve the right to implement a new congestion-management system if necessary in the performance of reasonable network management and in order to maintain a good broadband Internet access service experience for our customers and will provide updates here as well as other locations if a new system is implemented. After the Electronic Frontier Foundation caught the company throttling BitTorrent traffic in 2007, Comcast acted quickly to deploy a system to ensure some level of neutrality in managing network activity. Instead of throttling specific apps, Comcast would now throttle all users who exceeded their monthly data cap, regardless of usage. This system has been “essentially inactive for more than a year,” according to a recent statement by the company. And now, it’s a thing of the past. And these overage fees are no joke. Once customers exceed their one monthly allotment, they’re forced to pay $10 for each additional 50GB, or $50 per month for unlimited data. Worse, there’s no real method of verifying whether customers are actually using this data other than Comcast’s own data usage meter — which has been wrong in the past. Our network and consumer devices have evolved to a point that our old congestion-management system is no longer necessary. The system has been essentially inactive for more than a year. With well over 99 percent of our Internet customers using more modern DOCSIS gateways and modems, congestion on individual channels is no longer an issue that needs to be managed. We took the opportunity to formalize this change while we were updating our other customer disclosures. The only real takeaway here is that throttling was never anything more than an attempted cash grab by one of the world’s most hated companies. Comcast admitted that its network can now handle all of its customers’ bandwidth needs, with room to spare, yet still charges hefty overage fees for those who exceed data caps, even though there’s no reliable means to ensure you’re within its arbitrary limits. And since Comcast has reserved the right to bring back its congestion-management system, it’s worth noting that the death of net neutrality could bring about a more heavy-handed approach to prioritize its own services, and that of partnering companies by making it so that this traffic doesn’t count against current data caps.